It's our 10th year and we want to celebrate. We are creating a 10th anniversary poster and including all participants names on it who have registered by August 21st! Everyone will receive one at Packet Pick-up. So encourage friends and family to join you, or finally get to our registration button and sign up so you don't miss out! 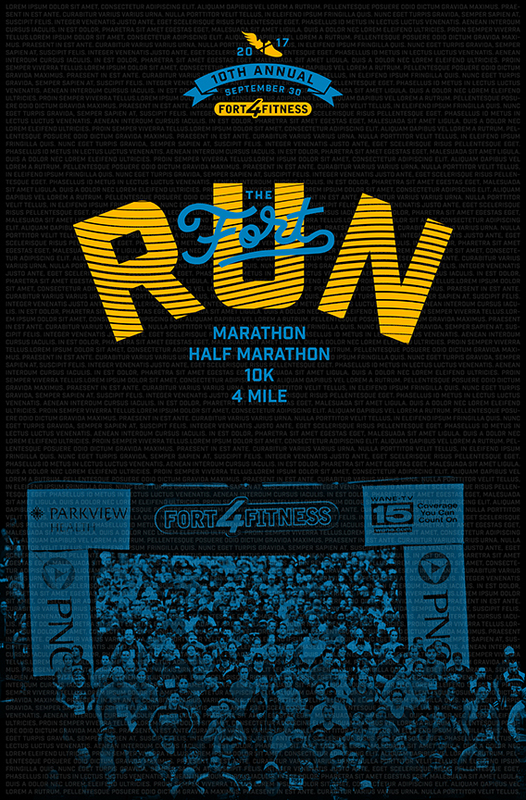 Signing up for the 21st also ensures you get a personalized race bib. Put your name, your sign or your childhood nickname...but expect others to cheer you on with it.